Tiny Adventure run Creative Play, Parent & Workshops that provide active learning through play. Play with Purpose! Each session provides stacks of fun learning opportunities and tonnes of inspiration! Explore brilliantly fun activities that encourage toddlers to grow up curious, creative and expressive! Tiny Adventure is based in Cheltenham, Gloucestershire. What is So Special About Tiny Adventure Workshops? 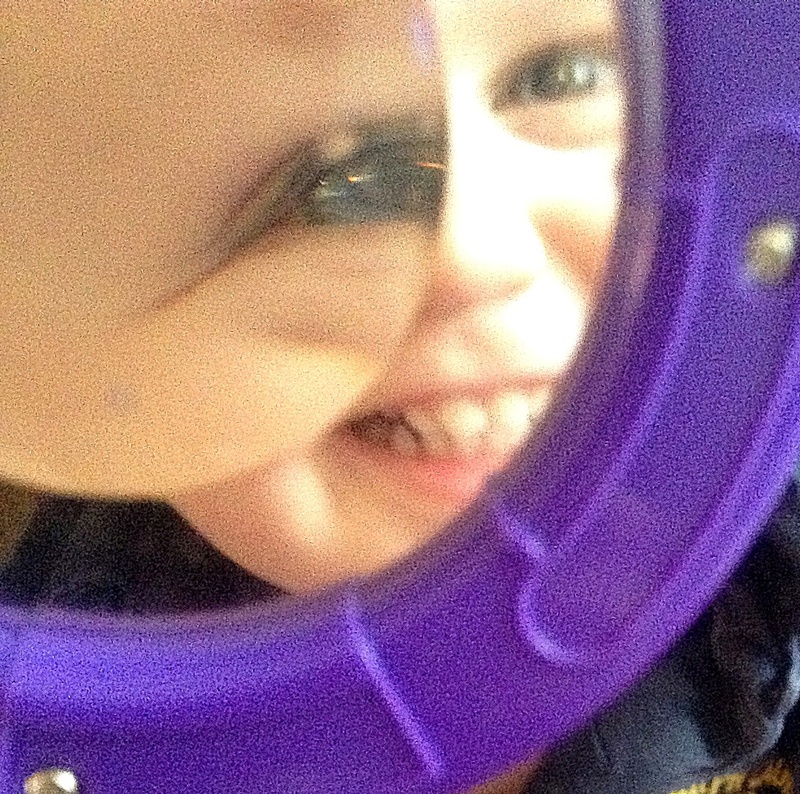 Toddlers learn and gain experience through play. They need simple, hands-on experiences for their brains to develop. These experiences include touching, talking, listening, tasting, smelling, playing, singing, looking and moving. They also need freedom to make choices and play with objects in their own way. All of this builds brains. Infants are primed to learn from birth, the key is to provide a variety of interesting experiences over time. Exposing your child to new things helps the brain strengthen old connections and form new connections. Simple recipes and ordinary materials are used creatively to offer new possibilities and perspectives on the ordinary. Tiny adventure is run by a qualified Science teacher with ten years experience of teaching. Introducing the Tiny Adventure Blog! 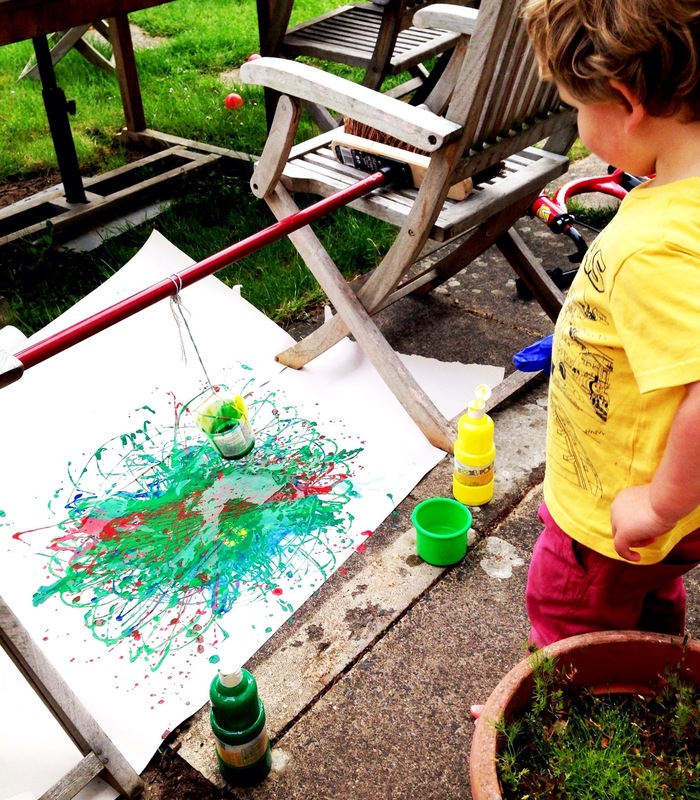 A collection of messy play, art, science and sensory activities for toddlers. Here you’ll find a collection of home spun experiments and activities that encourage toddlers to grow up to be curious, creative and expressive. 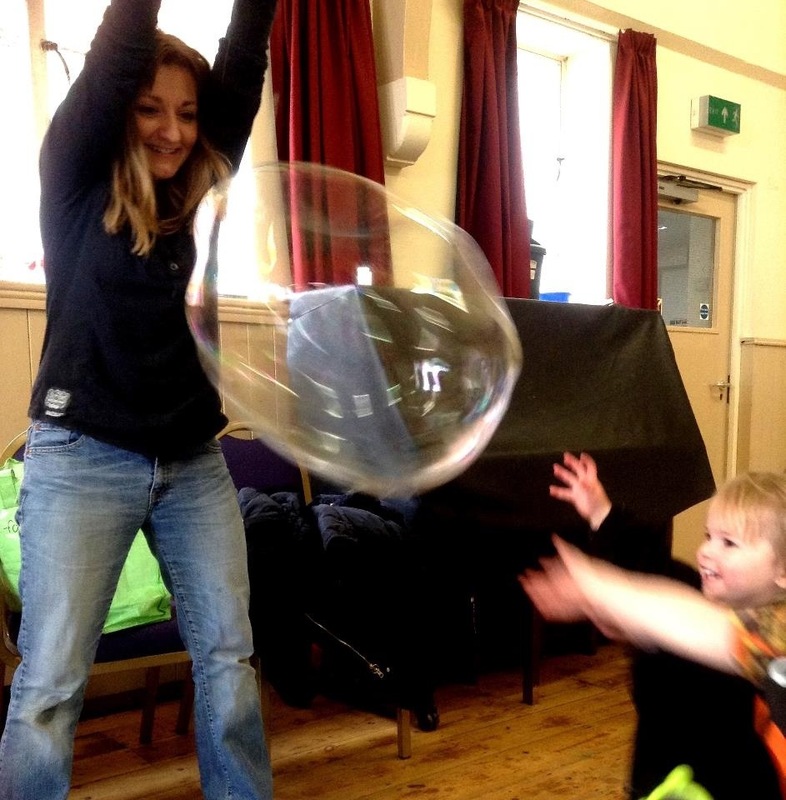 Katy Warwick (Science teacher and mother of two energetic toddlers) blogs about her educational toddler activities and experiments that she carries out at her Tiny Adventure toddler workshops in Cheltenham, Gloucestershire. 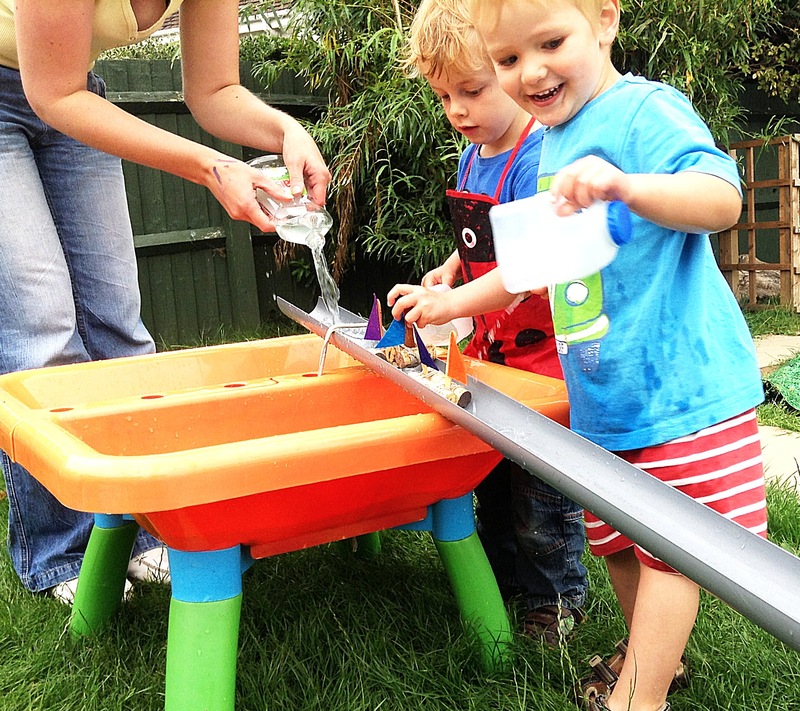 These activities are thoughtfully put together to match the Statutory Framework for the Early Years Foundation, creatively designed using low tech, low cost household items, and brilliantly fun!